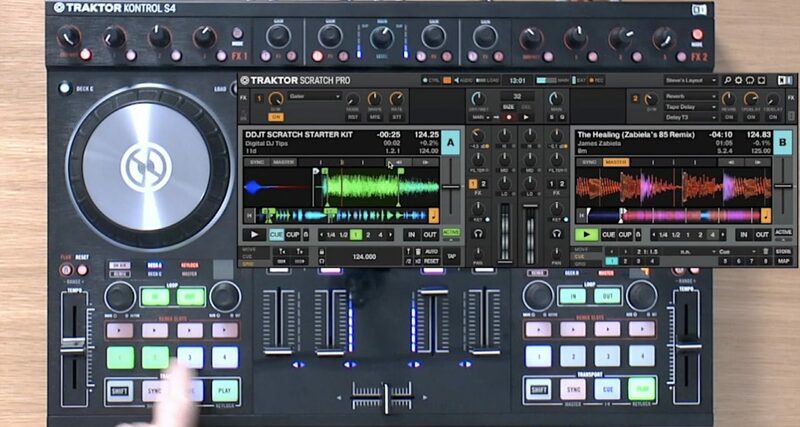 We move back to Traktor for this week's demo, where we show you how to do an impressive sounding "scratch" routine without having to use the crossfader at all. 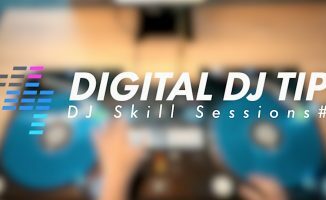 We carry on our weekly DJ Skill Sessions series with a dead simple but impressive trick that we saw James Zabiela performing – so we’ve named it after him. 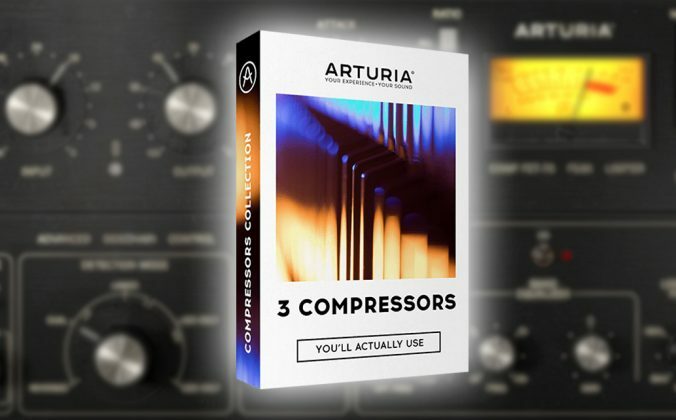 You basically take a good sound to scratch with, loop it, then add a gate or transform effect that is running in time with the track on the other deck. 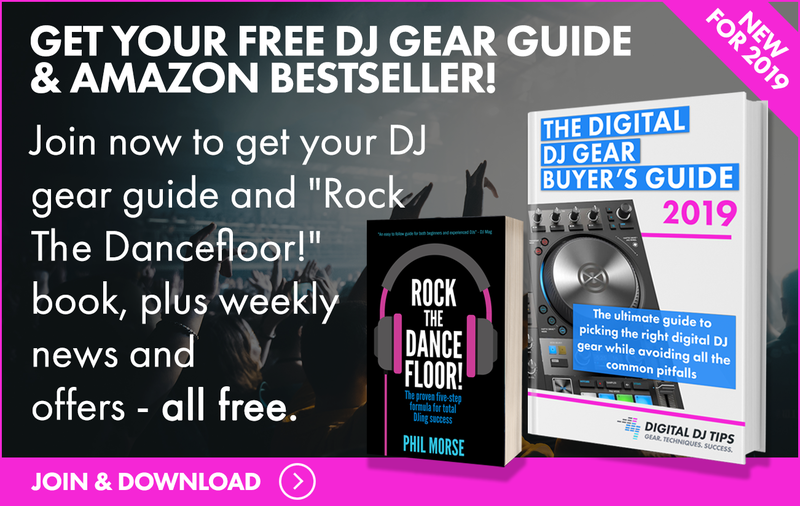 Next, you grab the jogwheel and perform pretty much and random scratch moves you like – the rhythmic gate will ensure it all stays on beat and sounds awesome. 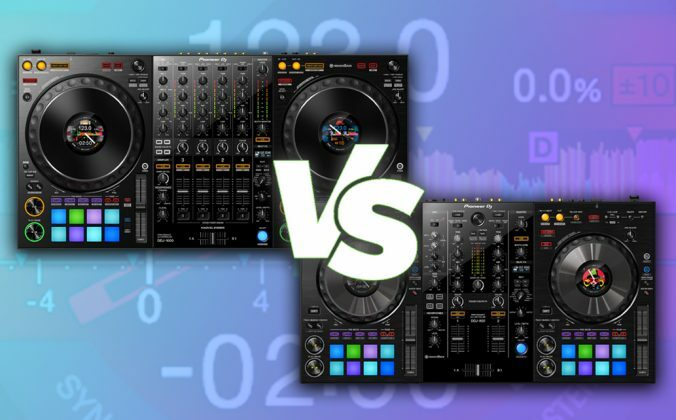 You can vary things up by altering the speed of the gate – as long as the tempo it is locked to remains the same as that of the other deck, it’ll sound awesome. 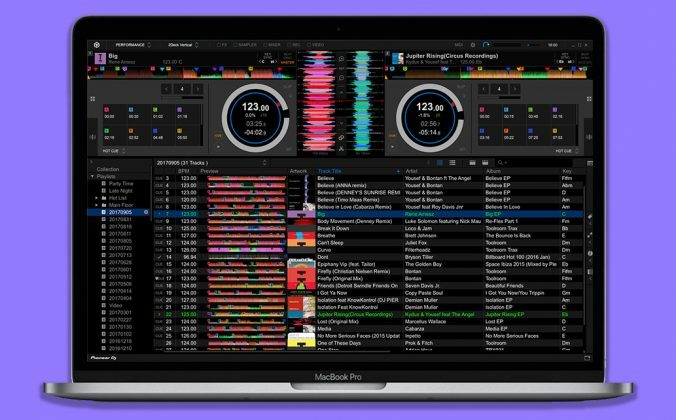 By the way, we’re demoing this on Traktor, but you can do it on any software that has a “gate” or “transform” effect in its armoury – which is most DJ software nowadays. 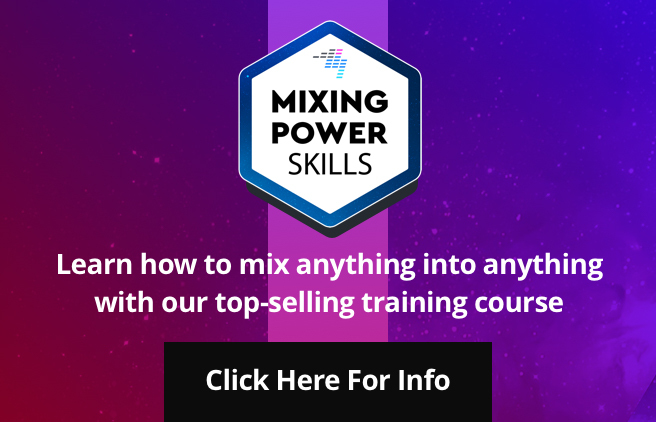 • Want to learn to scratch for real? 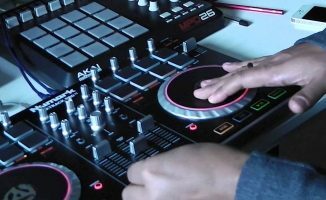 Check out our Scratching For Controller DJs course. 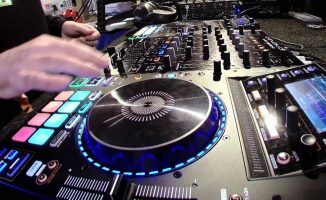 Would love to try and replicate this effect on the Denon SC5000 / X1800 Mixer. Have tried using the gate sweep fx but doesn’t sound anything like your video. Any tips on how i can do this or if it is even possible? When we next set that system up we’ll ty to remember to take a look Paul. 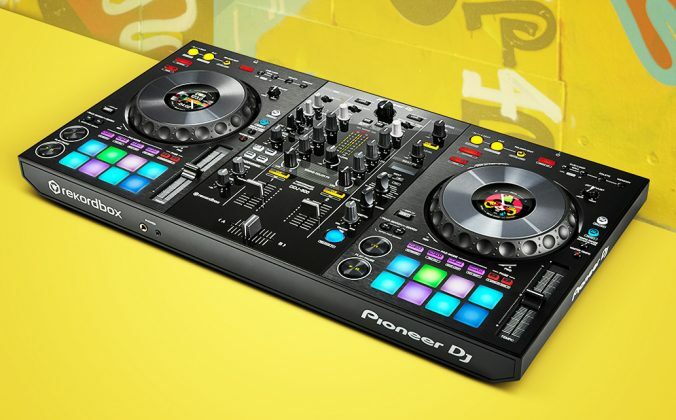 Phil, I am taking baby steps with my DJ controller, A DDJ-SB3. I am having such a fun time practicing my scratching after watching your free tutorial. 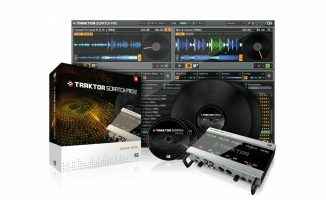 Now I am dabbling with the different effects and will be trying this one to supplement my scratching practice. Thank you DDJT for these awesome tutorials! Indeed. After watching your tutorial and Steve doing his scratching, I now understand how important it is to have a good mastery of the xfader more so than the jogwheel. 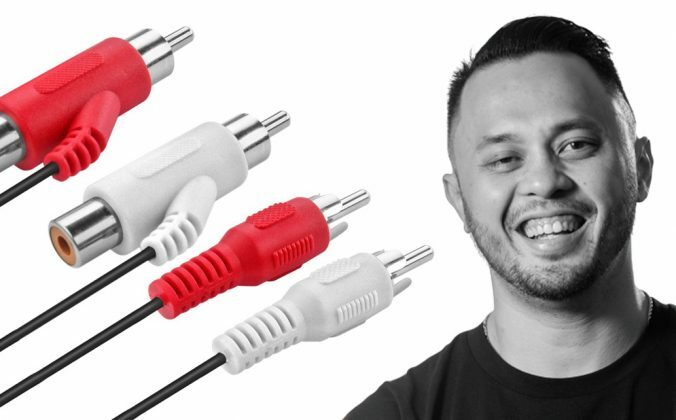 Watching DJTLM and Carlo Atendido on YouTube is just awesome to see how they their mastery of the xfader makes their scratch routines sound so good.